Astronaut and photographer Donald R. Pettit created an inspiring and mesmerizing portfolio of photographs during his 370 days aboard the International Space Station. 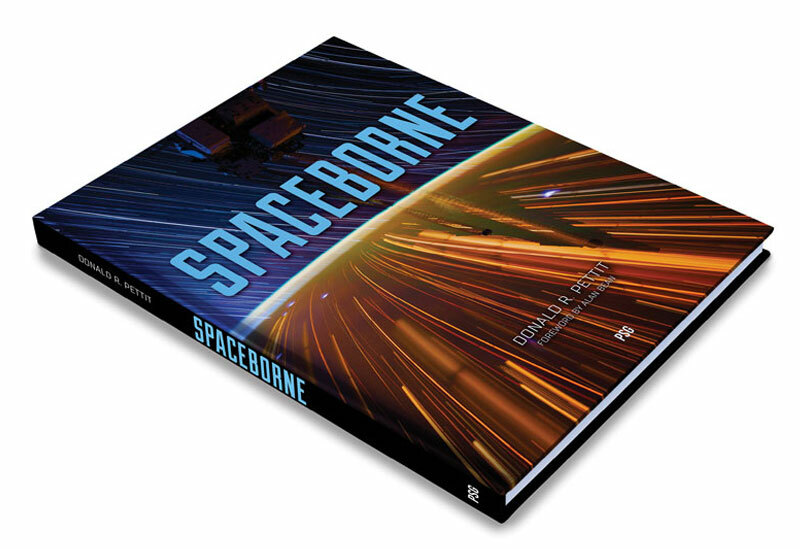 The book contains photographs including Pettit's famous star trail images, the aurora borealis, infrared images, black and white landscapes from space, and numerous other bits of visual space intrigue. First Edition : $59.95. Hardcover, 9.25 x 12.4 inches, 176 pages.